When selling your property, it is necessary for the conveyancer to get a rates clearance certificate (RCC) from the relevant local authority before transfer can take place. This document certifies that there are no outstanding rates due on the property on the seller’s account. Why is a rates clearance certificate necessary? The RCC obtained from the City Council certifies that the seller does not owe any money to the municipality for the two year period preceding date of application for the RCC. The Registrar of Deeds acts as a policeman on behalf of the City Council and will not transfer a property from the seller to the purchaser unless the conveyancer presents a RCC when lodging the documents in the Deeds Office. From 1 August 2008 sectional title properties are treated the same as freehold properties and each sectional title property owner will receive a rates account from the City Council. This means that a RCC must be obtained for sectional title properties as in the case of freehold properties. The conveyancer requests the rates clearance figures from City Council. The figures are determined by the City Council and not the conveyancer. The RCC will include arrears for rates, taxes, electricity, water, sewerage and refuse and will also include an advance portion which is discussed below. It is important to note that the seller will be responsible for all accounts opened in respect of the property sold, even if accounts were opened by tenants. Once the rates clearance figures are received, the conveyancer will present them to the seller to ensure the correctness thereof and ask for payment. Whose responsibility is it to obtain a rates clearance certificate? 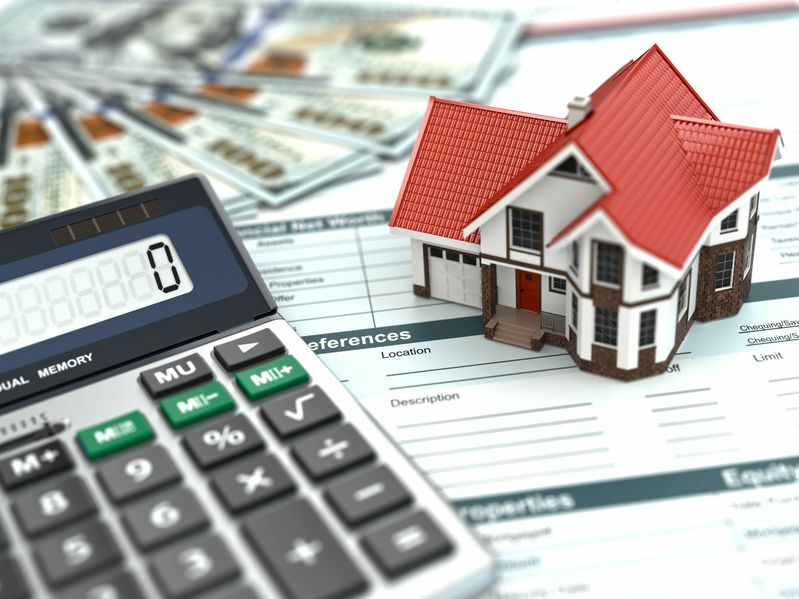 It is the seller’s responsibility to settle amounts due in order to obtain the RCC. The seller must pay the conveyancer (and not the City Council directly). The conveyancer will then pay the City Council as they require rates figures to be paid with a trust cheque. The RCC must be obtained and paid for before the lodging of transfer documents in the Deeds Office. Sellers should let the conveyancer have copies of all municipal accounts to expedite the application process. Once the conveyancer has obtained funds from the seller and paid for and obtained the RCC, the seller’s account at the City Council will be in credit and the seller will no longer be required make any further monthly payments to the City Council. Why must the seller pay in advance? The City Council issues figures for rates and taxes, electricity, water, sewerage and refuse for a period of 60 days in advance. The law related to the RCC provides that a RCC must be valid for a period of 60 days from the date of issue of the RCC by the City Council. The City Council gives the seller 1-2 months to pay and thereafter the RCC is valid for the 60 day period. Should the amount not be paid in time and the figures expire, new figures will need to be requested. When does the seller get a refund from the city council and how? After registration and once the municipal charges are transferred to the purchaser’s account, there is usually an amount in credit due to the seller by the City Council. The Council takes approximately 6 to 9 months to reconcile the seller’s and purchaser’s accounts and pay the refund. The seller has to expressly request a refund from the municipality, it does not happen automatically. The seller should complete a Refund Application wherein their banking or postal details are specified and this is usually signed with the transferring attorneys. The Council will thereafter provide the seller with payment of the refund directly in due course. If you are selling a property, speak to our expert Conveyancing and Property Law team. We ensure that clients are always kept informed with regular reporting and personalised service.